What’s going on SEO Pros, today we are reviewing an SEO channel. Hello do you do Youtube Seo too? I have not seen you make any recent videos on that topic. 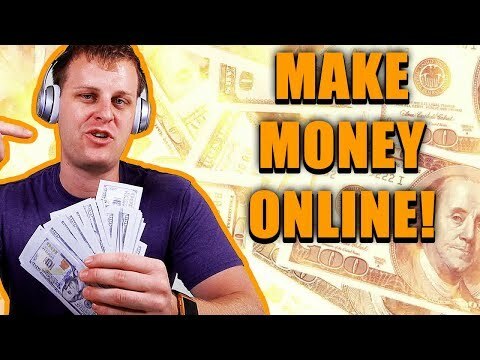 One thing wrong with this "make money online" guy's logic. People who don't already have a website tend not to value it. It's better to target people who already have a website, but who aren't ranking.